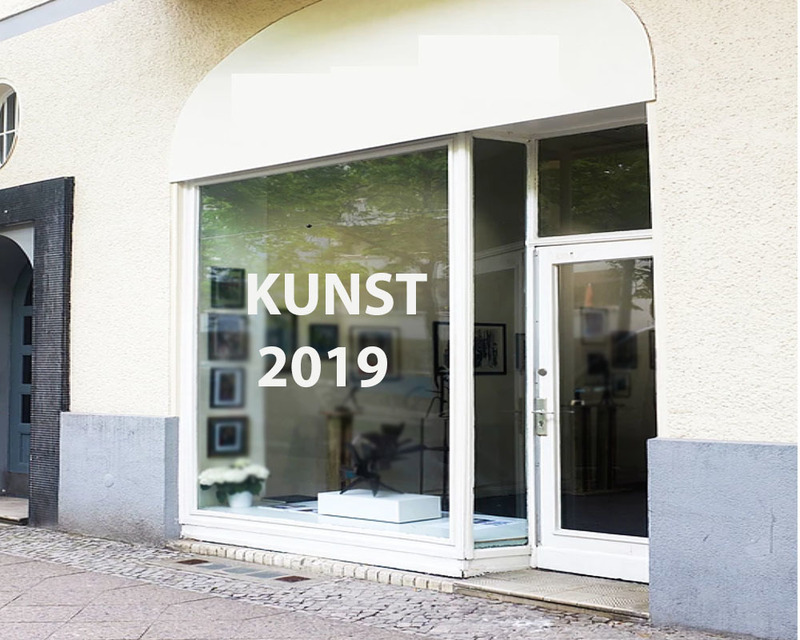 * This well known and charming space of about 90 sqm in Schoneberg /Berlin will host our upcoming "KUNST 2019" that also this year is expected to be very promising. APPLY for the participation details by filling in your name and email here below. 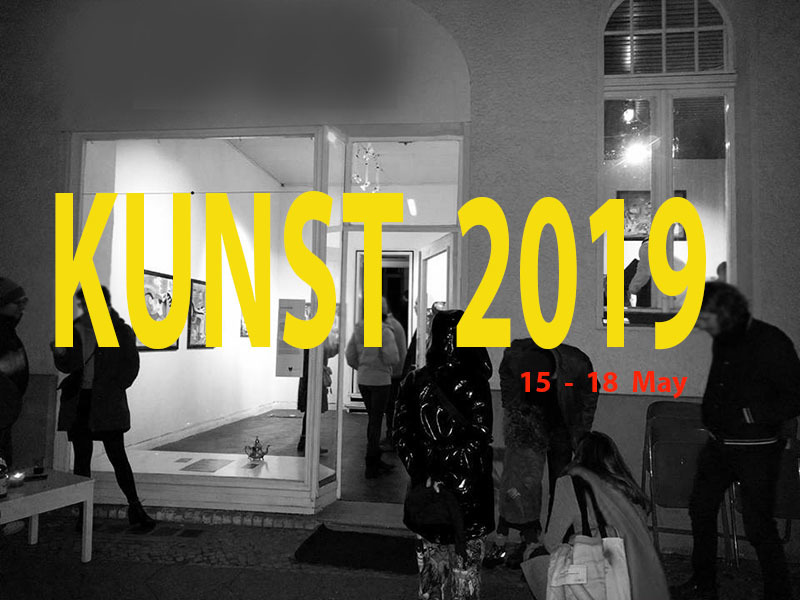 For this exhibition we select talented artists from different countries in order to create an impressing conjunction of high quality art works that will get the attention it deserves. We are selecting painting, photography, sculpture, installation and performance.